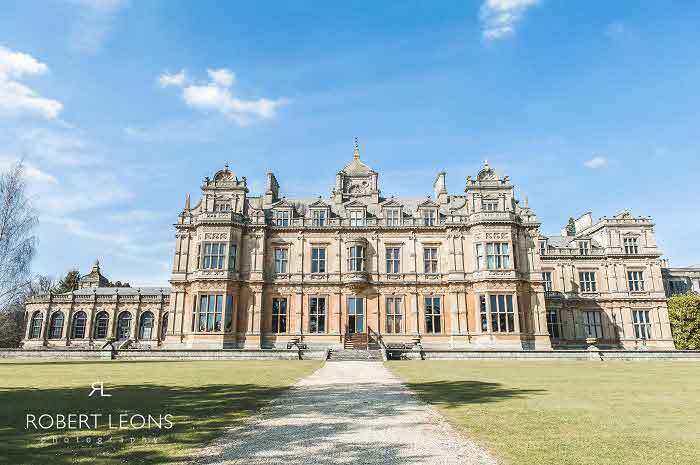 Westonbirt House is a stunning venue for a wedding, set in the heart of the Cotswolds in 210 acres of Gloucestershire parkland. Guests can enjoy a glass of bubbles before viewing this glorious venue and meeting with 40 exhibitors, gaining wedding inspiration and enjoying live music. The roaming bridal show will take place every hour, on the hour.